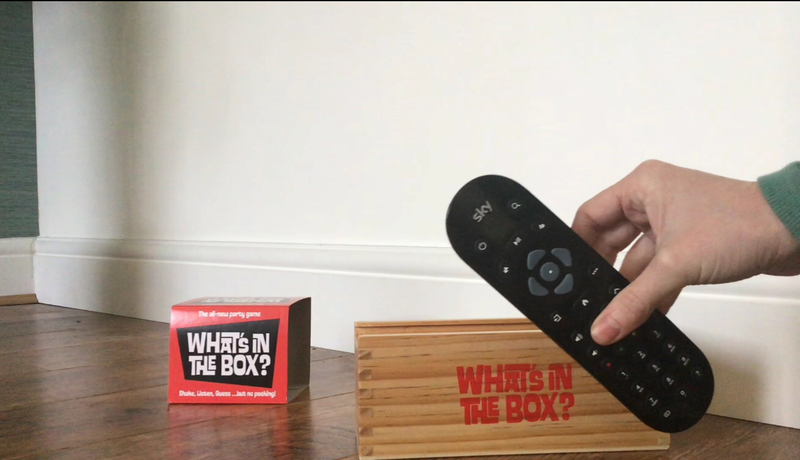 We’ve been playing a fantastic family guessing game this weekend called What’s In The Box? Game by Cheatwell Games. We’ve also created a Vlog on YouTube which came be found here. 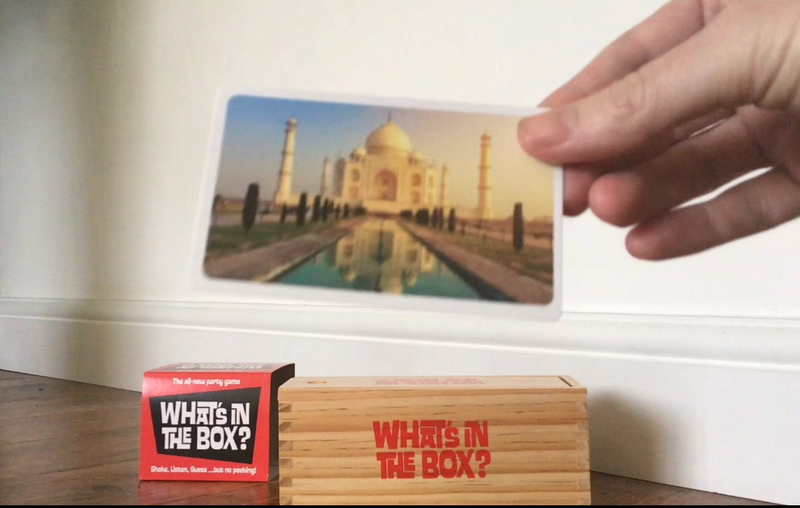 The aim of the game is to guess what is inside the box- be it real things you’ve found round the house or using the picture cards included. One player is ‘The box keeper’ and they are, as the name suggests, in charge of the box-choosing what to secretly put inside (card or real object) and keeping it safe from anyone who might cheat! 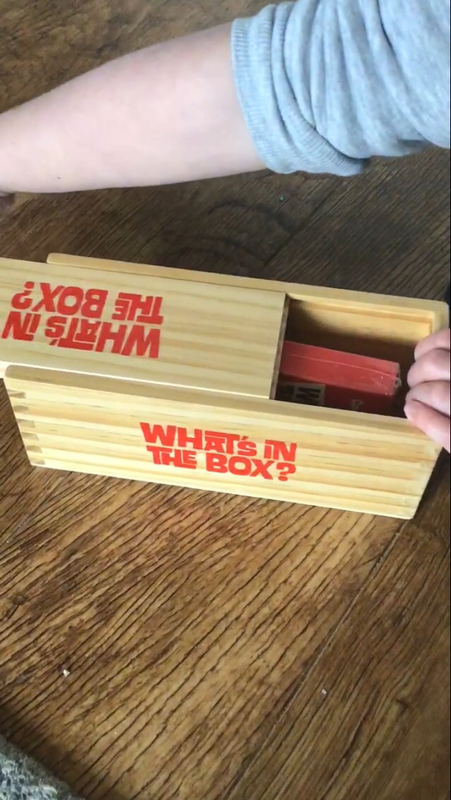 The aim of the game is to beat the Box keeper by finding out what’s inside the box within 21 questions! Encourages Family Time– We loved that this box can be enjoyed by the whole family. It’s fun for very young children as well as adults. Meaning it’s a brilliant resource for encouraging family Time. Can Help Develop Speech, Language and Communication Skills through Play! As it requires children to practise these skills when asking questions to discover what’s in the box. Builds Memory Skills– We found this to be a brilliant game for helping to build children (and adults!) memory skills. Not only do they have to remember what questions have already been asked, but also what they themselves have put in the box!!! * Please note we were provided with a sample game for review, however all thoughts and opinions are our own. This post uses Amazon Affiliate links to make it easier for you to find the product online. Further information about Amazon Affiliate links can be found in our ‘About Me’ section.